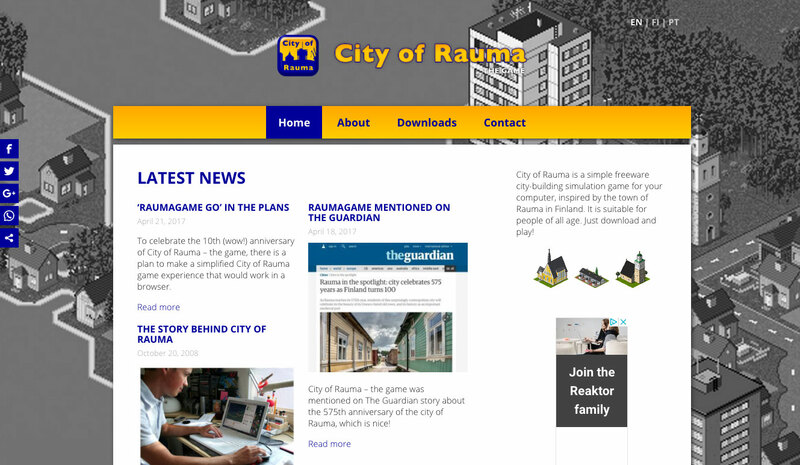 The raumagame.com website has been completely renewed and is now running on WordPress. The previous site design remained unchanged for almost a decade so it was about time to update! Hope you enjoy the fresh new look! Although there is yet no clear picture of what the ‘on the go’ experience might be, I am hoping to create a simple and quick thing you can waste time with while on the bus, commuter etc. Just don’t put your hopes very high, as I am most likely going to do it browser playable (and free), there might not be any kind of saving option nor many other features. 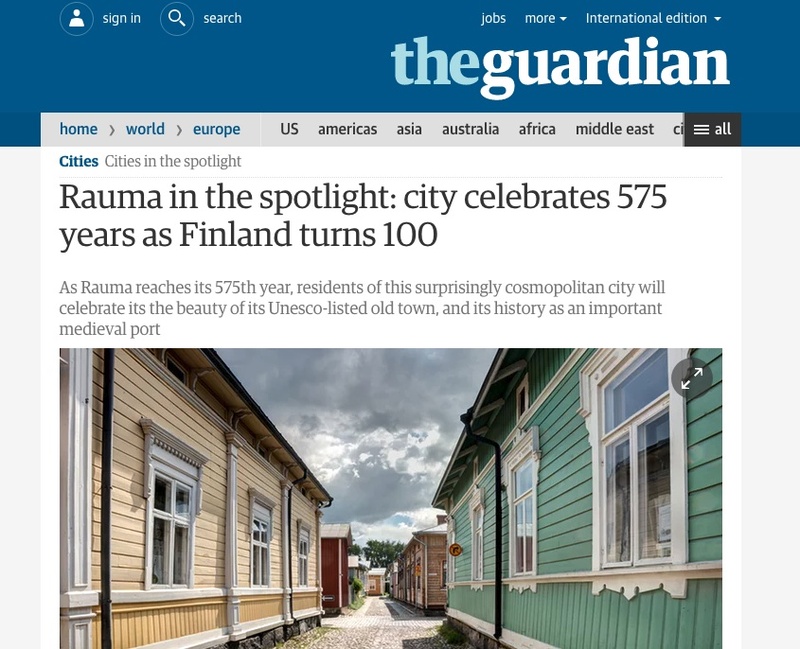 City of Rauma – the game was mentioned on The Guardian story about the 575th anniversary of the city of Rauma, which is nice! Raumagame is turning 10 years old this year too. You can read the full The Guardian story here. Also check out: The Legend of Space Bug, free arcade/action game for Mac OS X!